17th October, Paris, France: Maritime mobile network provider, Skybridge, has launched VoiSea, the most advanced VoIP app that enables users to access free voice and HD video calls and messages at sea and other remote locations,whilst keeping bandwidth consumption to a minimum. Existing messaging apps have been designed with land users in mind, where very fast 4G cellular networks are readily available. However, at sea any available bandwidth provided through congested 2G/EDGE or narrowband satellite links is squeezed due to the bandwidth-hungry nature of VoIP apps. Vessel IT managers are often faced with no choice but to disallow the use of certain apps due to the sheer amount of bandwidth they consume.  VoiSea gives users the option to switch to a low-bandwidth version which reduces consumption to as low as 8kbps, yet still enables the user to communicate through fast messages and calls. This innovative option is especially useful for users on board ferries, cruise liners, ships and also aircraft, where bandwidth constraints exist. “We are delighted to be able to introduce a solution to what has become a real problem for both passengers and crew,” comments Constantin Simeonidis, President &CEO Skybridge. “VoiSea has been developed for maritime users and has taken into consideration the specific challenges that ship owners face when dealing with restricted bandwidth on board. This new app completes our core maritime cellular service offering”. VoiSea also offers great flexibility. Should a user wish to call a number not supported by the app, they may purchase credit directly through the App Store or Google Play and can take advantage of the lowest calling rates in the industry. This eliminates the administrative burden upon IT managers and shipowners as there is no requirement to handle SIM cards for mobile phones, no activation codes for top-ups or to provide prepaid cards or vouchers for sale on board. In addition, VoiSea may also be used as a means of internal ship communications, reducing the need for traditional DECT phones. low bandwidth messaging application. If the crew member leaves to work on another vessel, they simply take their account with them. VoiSea also offers additional significant advantages, including extension of phone battery life as the app is very light on resources; fast photo and location sharing; highest level of security and privacy; free incoming calls whilst abroad and VoiSea callback for use when there is almost no Internet connection. Simeonidis concludes: “We are experiencing huge demand for data consumption and this is only going to increase over the next decade with the rise of the mobile device. With VoiSea, Skybridge has created an app that not only solves this problem at sea, but can be introduced into aviation and other markets, such as land-based regions that are under-served in terms of cellular connectivity. The advent of High Throughput Satellites will no doubt help these markets to offer increased Wi-Fi speed. However, given the massive rise in data demand, we believe that VoiSea will bridge the considerable gap that exists in cellular coverage today”. Skybridge is a maritime mobile network provider offering 4G voice and data connectivity, worldwide, to cruise ships, ferry boats, super yachts and offshore, oil & gas installations, connecting thousands of users, every day, all over the oceans.